Mining conglomerate Vedanta on Thursday almost got a favourable order on the reopening of its Sterlite copper unit in Tamil Nadu’s Thoothukudi, but only for the lunch break between 1 and 2 pm. Pre-lunch, amid heated courtroom arguments between counsels for Vedanta and Tamil Nadu, a two-judge Bench of Justice Rohinton Nariman and Justice Navin Sinha indicated that they would pass an order directing immediate reopening of the Sterlite copper plant and restoration of electricity connection to the unit. The Bench had, however, till then not indicated if it would pass the order on Thursday itself. Post lunch, when the court reassembled, the Bench said it would hear the matter on Tuesday and dispose it that day itself. Following the news, shares of Vedanta rose briefly before falling back when the hearing resumed at 2 pm. During the pre-lunch hearing, Vedanta said it could comply with the directions given by the National Green Tribunal (NGT) in its December 15 judgment, only if it was allowed access to its plant. The plant — said Senior Advocate C A Sundaram, appearing for the firm — had been kept shut judgment in violation of the order of the NGT and a subsequent interim order of the top court. The company said it had not yet been allowed access to the plant, and that it would need nearly 60 days just to restart operations. The NGT, in its December 15 judgment, while ordering the reopening of the Sterlite copper plant laid down a list of compliances to be followed by the company. Among others, the company had to ensure effective and environmentally safe management of Copper concentrate and monitor ground water quality. The tribunal had then also directed the state pollution control board to pass a fresh order of renewal of consent, paving the way for reopening the plant. The ordeal for Vedanta’s unit, however, did not end there. On December 21, the Madurai Bench of the Madras High Court passed orders asking to maintain status quo as was before the December 15 order. Following the High Court order, Vedanta once again approached the top court in January this year. The Supreme Court on January 8, while admitting Tamil Nadu’s plea against the reopening of the copper unit, stayed the High Court order and said that in the interim the NGT order on reopening of the unit would continue. Citing the January 8 order, Vedanta said Tamil Nadu had been blatantly violating the top court’s directions. 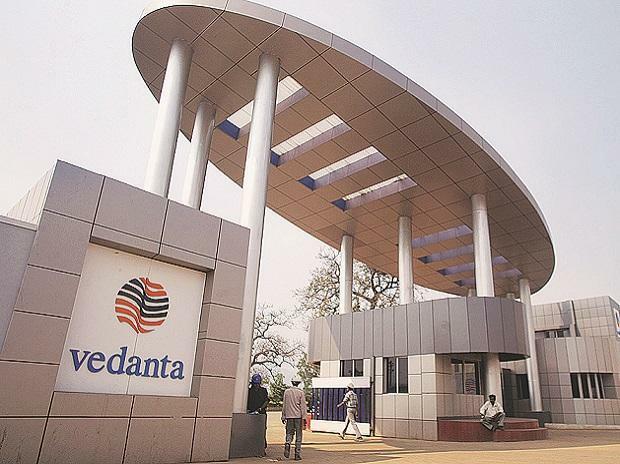 The counsel for Tamil Nadu, however, said they had not allowed Vedanta’s workers or administrative staff to enter the unit as it had not yet complied with NGT’s December 15 directions, which were a prerequisite for allowing the reopening. Tamil Nadu’s lawyer pleaded that the case be heard on Tuesday when it would argue as to why the plant should not be allowed to operate at all. Post-lunch, the Bench also heard arguments by Marumalarchi Dravida Munnetra Kazhagam (MDMK) leader Vaiko for some time before deciding to defer the matter for Tuesday. MDMK’s Vaiko has filed a Public Interest Litigation, opposing the reopening of the unit.